Whats the craic, Irish? Looking for fun tank tops to wear on St. Patricks Day with your best friends? 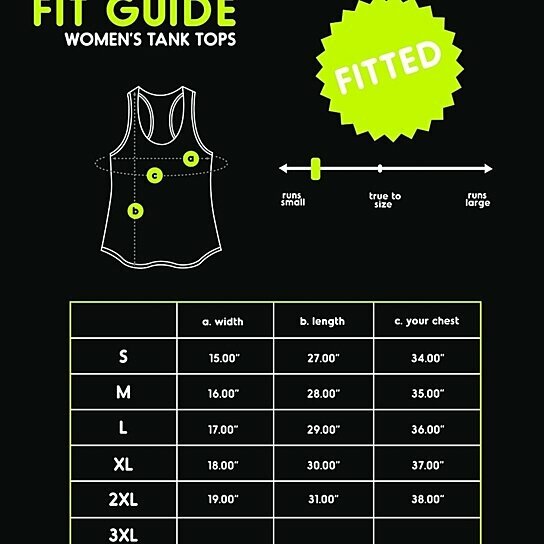 At 365 In Love/365 Printing Inc, we offer unique-yet-cute and funny-beyond-hilarious graphic tank tops specially designed just for St. Patricks Day! These witty and entertaining tanks are so comfy and hilarious that you and your friend will get looked at! Not only that, these tank tops can be a creative gift for your Irish friends and family. Choose from our exclusive designs and dont get pinched. Happy St. Patricks Day!